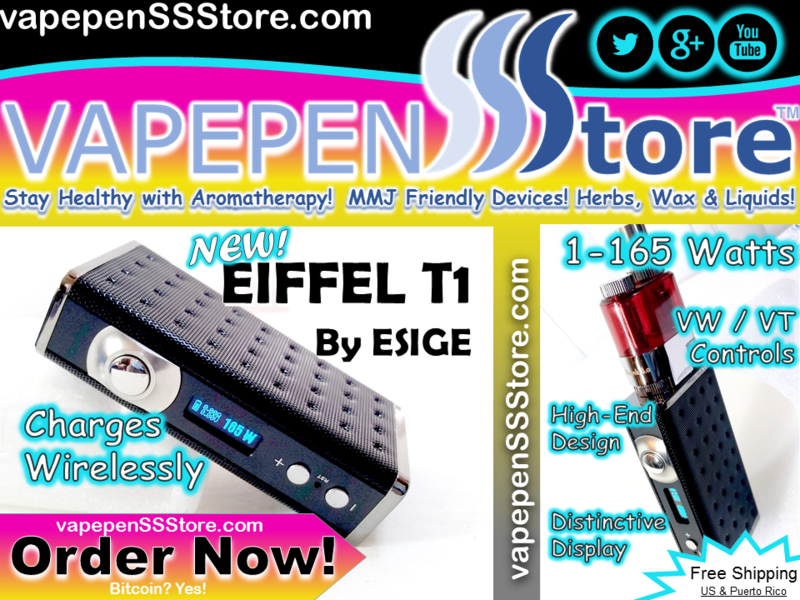 The Eiffel T1 is made with a long-lasting stainless steel body for durability and has been equipped with an adjustable spring loaded pin for flush connections. 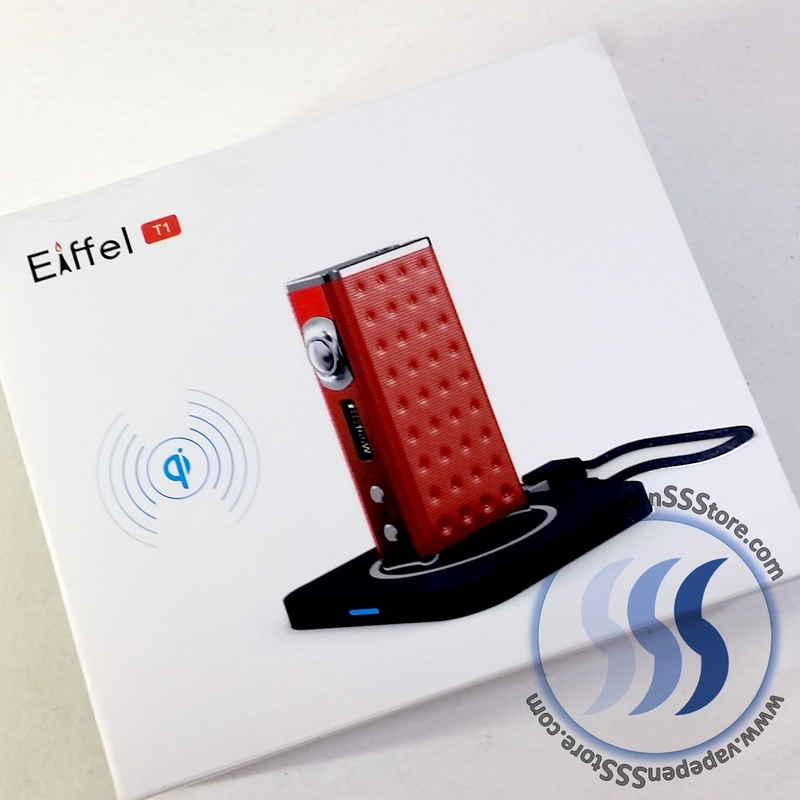 One of the biggest, most notable features that is introduced with the Eiffel T1 Box Mod is its ability to charge wirelessly. 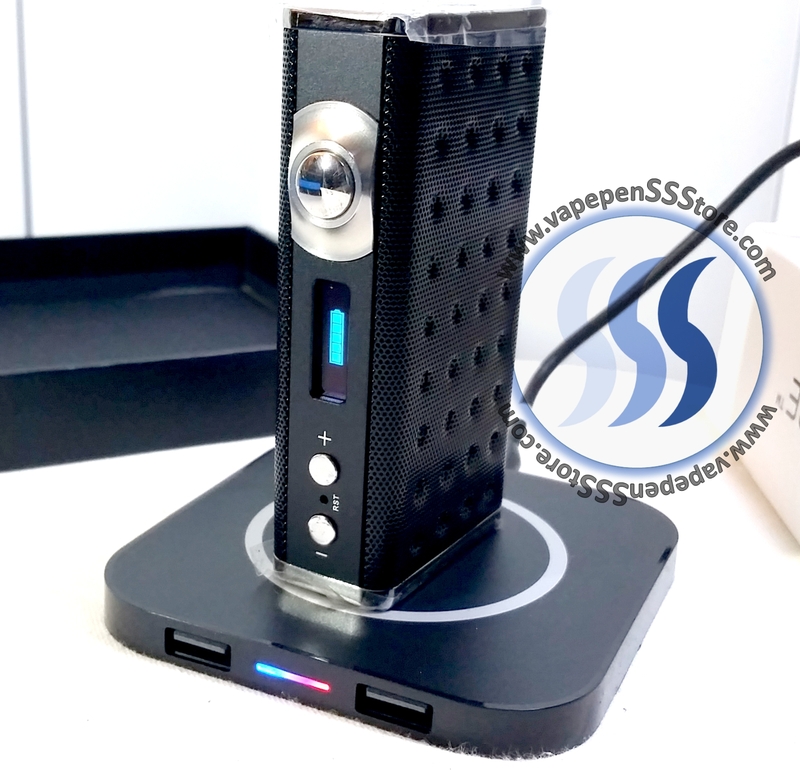 The Eiffel T1 Box Mod is adjustable from 1w to 165w. 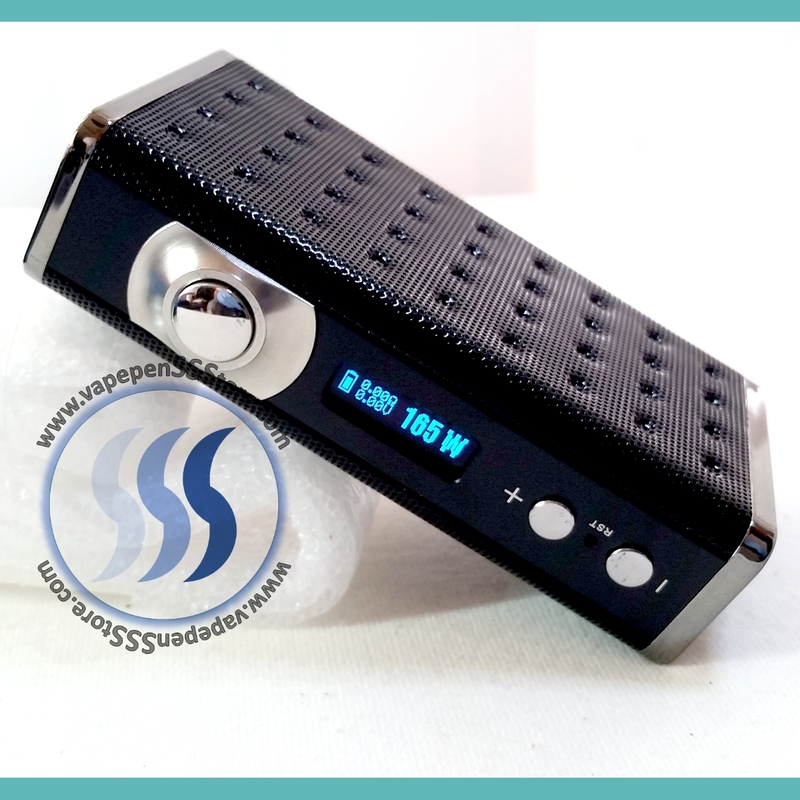 Nickle coil is required to be able to use the temperature control. 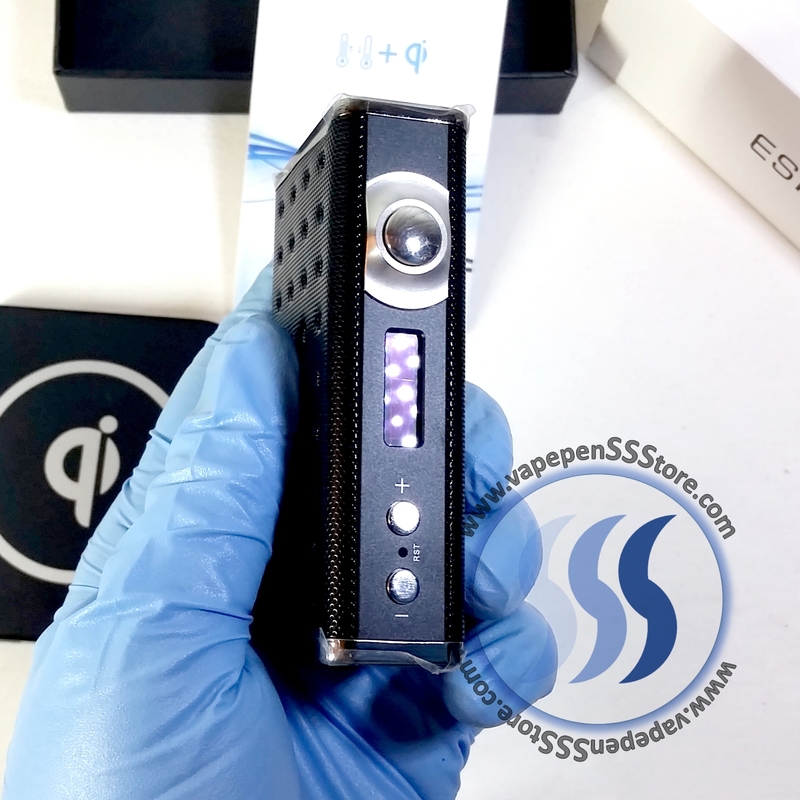 The unit has been made with an easy to read OLED screen that displays charge status, wattage, voltage, and resistance all at a glance. 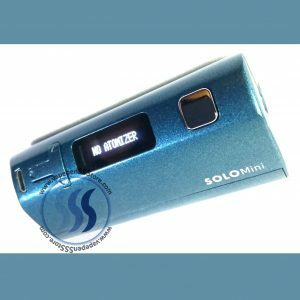 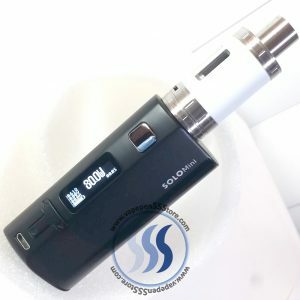 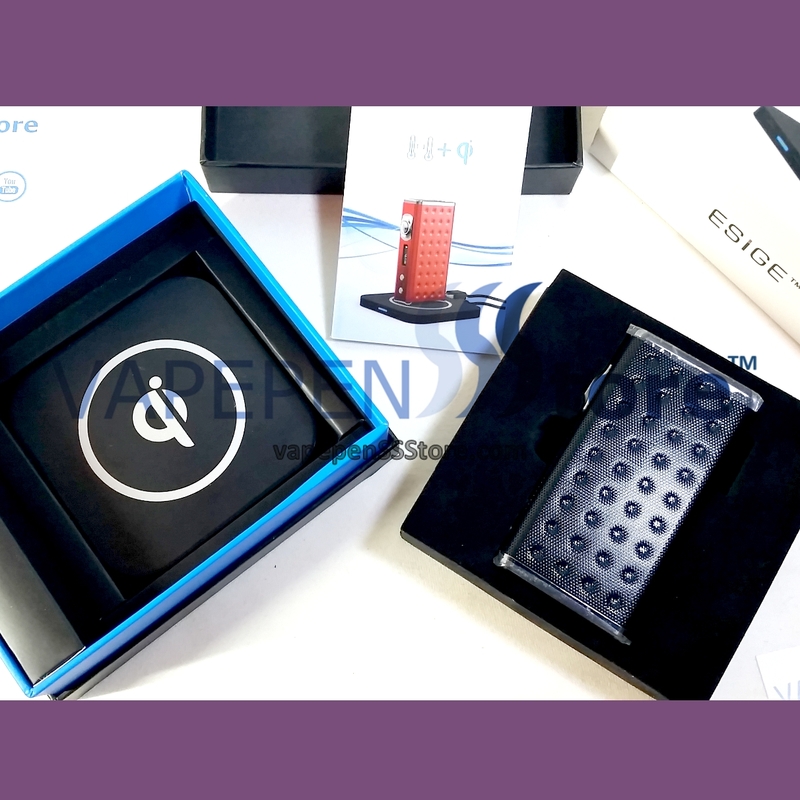 The MOD has the ability to fire down to 0.16 in wattage mode and 0.1 in temperature mode. 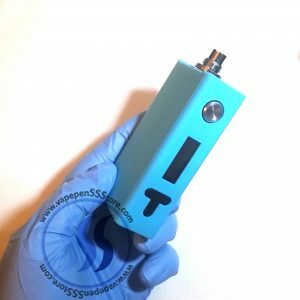 The Eiffel T1 Box Mod has a built in 4000mAh battery.